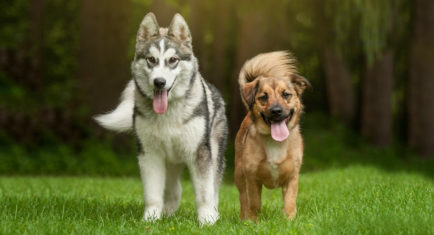 Keshet Kennels/Rescue | Keshet Kennels is a loving, safe, spacious, full-service dog boarding & daycare facility, that is open to all breeds. 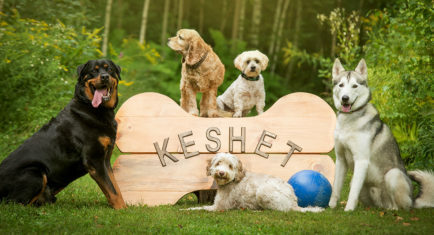 Along with facilities rental, training and a large breed rescue, Keshet is a resort for dogs; one that will provide owners with peace of mind. 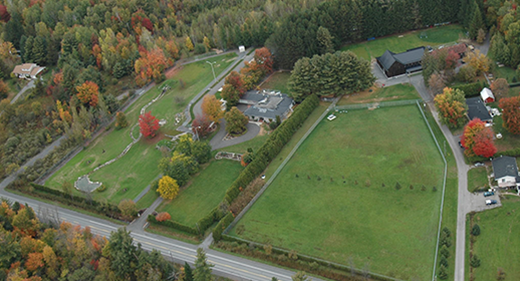 Keshet is located in Carlsbad Springs, 20 minutes east of Downtown Ottawa. Keshet provides an exciting boarding experience in a safe, clean and welcoming environment. 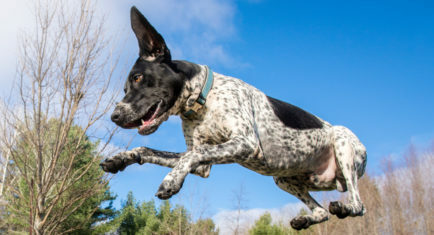 Keshet offers a variety of indoor and outdoor spaces to give you a secure environment to interact with your dog(s). 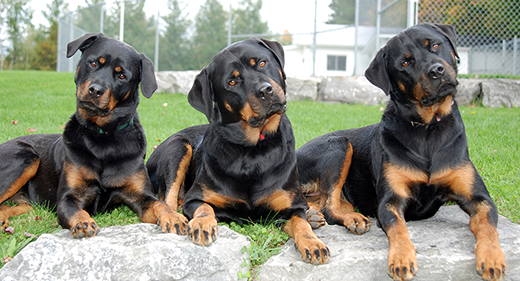 Keshet Rescue offers the promise of a brighter future for large breed dogs in need of forever homes. 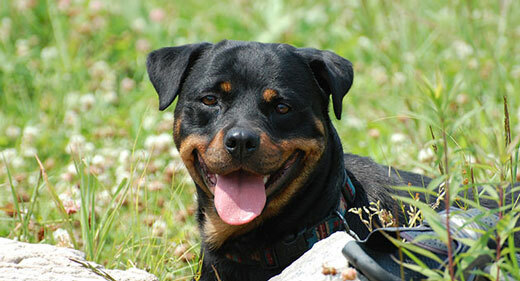 In conjunction with associates, Keshet provides dogs and their owners with on-going education and tools for success. Our Sponsors Learn More You Too Can Be a Sponsor!